Red's Refrigeration and Air Conditioning, Inc. Comment: Would like estimate to install either a ductless or small window ac unit in bedroom of my house. Would require either cutting thru the wall or removal of jalousie type window and replace with fixed glass or other material. Corpus Christi HVAC & Air Conditioning Contractors are rated 4.78 out of 5 based on 121 reviews of 12 pros. 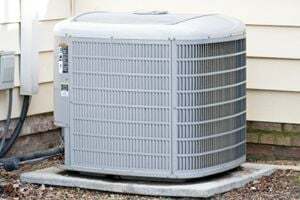 Not Looking for Air Conditioning Contractors in Corpus Christi, TX?